What is a finial? This crowning touch typically tops lamps, the ends of curtain rods and other furnishings to add a final flourish to your home decor. 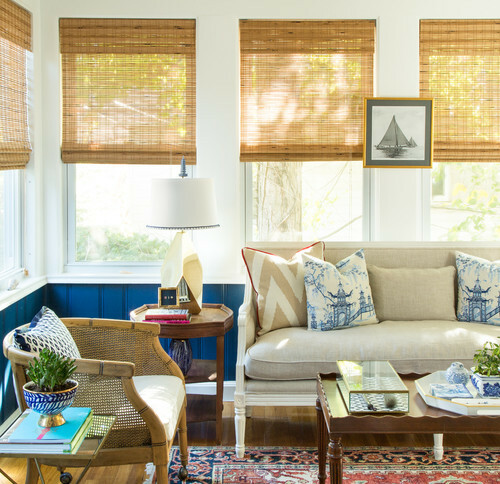 “A finial is the cherry on top—it takes a nice lamp and makes it a knockout,” offers Jason Oliver Nixon, co-founder of the design firm Madcap Cottage. Here’s more about this decorative piece, including its history and where to use it around the house. Where do finials come from? The Greeks and Romans first used finials to crown their early structures, but these toppers can also be spotted on the roofs of pagodas across Asia and on onion domes in Russia. 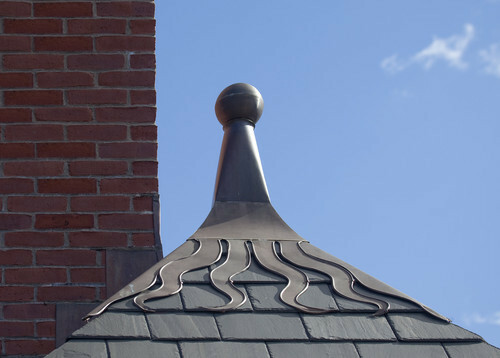 Even today, the housetop is a classic location for a finial, whether dramatic or subdued. 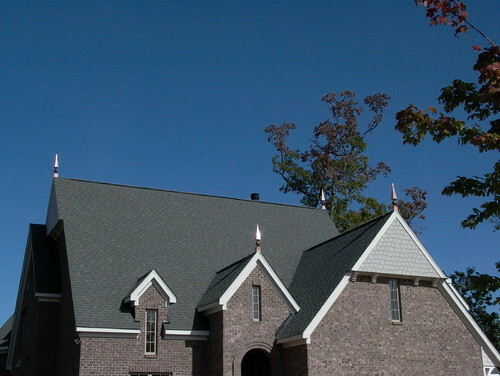 Smaller than a spire, a finial may be topped with a weathervane, or it can stand alone. Finials for outdoor use are typically crafted from stone or metals like wrought iron, copper, and brass, though indoor versions may also be made from these or more delicate materials like glass and ceramics. 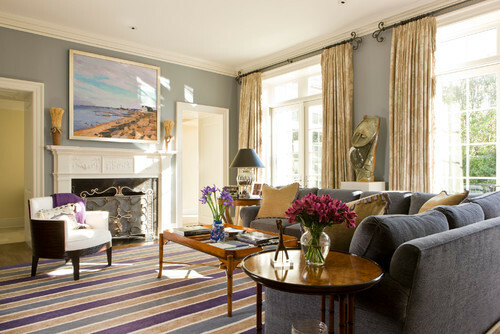 Match your finial to the room’s aesthetic, suggests Drew Henry of Design Dudes. “Choose a fleur-de-lis finial in a formal area like the dining room—but in a kid’s room, you can be more playful, so consider a star or animal,” he says. 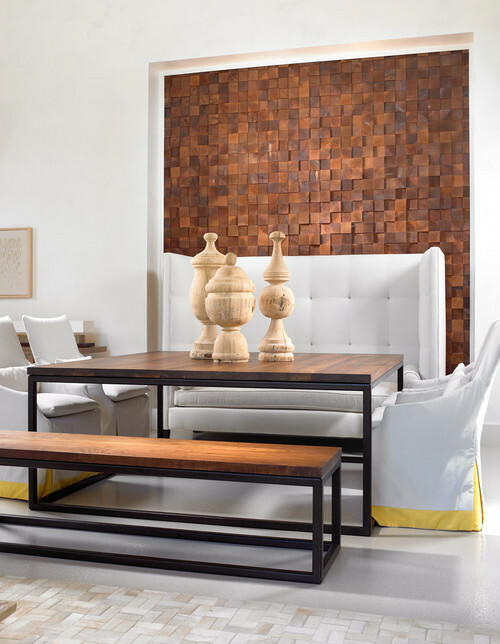 Simple finials work best in modern rooms, though you can get more creative if you favor traditional or eclectic decor. Nixon’s team has been making custom monogrammed finials for a very personal touch, and also recommends keeping your own design sense in mind. “For example, pineapples are very Palm Beach, while animal finials are spot-on for a woodsy, Adirondack-type home,” he says. Lamp finials aren’t just about adding visual interest—some lights require them in order to attach the harp (or base) to the shade. But if the lamp you have sports a boring-looking knob for a finial, swap it out. A fresh finial, much like new drawer pulls, is an inexpensive way to update lighting. Just be sure to watch the scale, notes Nixon. “If it’s too small, especially on a table lamp, it’ll be hidden by the shade, and then, what’s the point?” he asks. Photo by Jones & Boer Architects, Inc. The finials that accompany your drapery hardware are also utilitarian, as they can prevent the curtains from slipping off the end. Some homeowners strive to complement lamp and curtain finials, although it’s best to avoid matching them exactly, say the pros. Finals on bedposts add a certain femininity to the boudoir and might also be useful for holding a canopy or bed curtains in place. Curvy designs, florals, or cut glass work well, as in this room. Don’t leave the newel post bare! 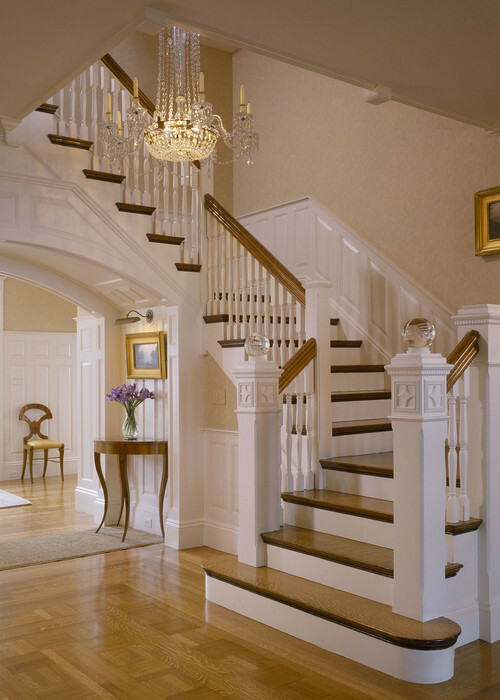 A bold finial at the end of a set of stairs (or at the point where steps take a turn) will help liven up a foyer or entryway. The pineapple shape, which is a welcoming symbol, is common in this spot, although a simple glass sphere is also striking. 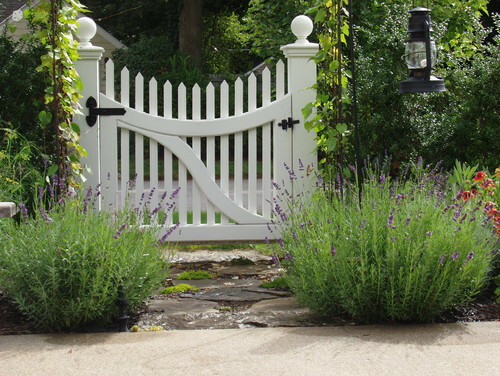 Pump up your outdoor space with a finial on the garden gate, fence post, or simply pushed into the soil. Pick nature themes here, including acorns, pinecones, and flowers. Last but not least, since some finials sport an ornate design or a weathered patina, they’re worth collecting as display elements inside bookcase bays, above kitchen cabinets, or other nooks around the home.